This is a jolly good book,you should read this,its full of imagine -ashoin with noises,dragons,good monsters and ofcorse evil. All the beasts, the good beasts, were in it and the evil Seth’s sister Sethrina. Tom’s aunt and uncle were trapped which was dramatic. 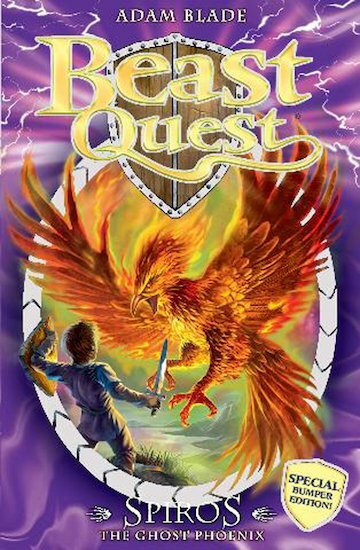 Can tom learn the last secret of the beasts from a phoenix half way between life and death?